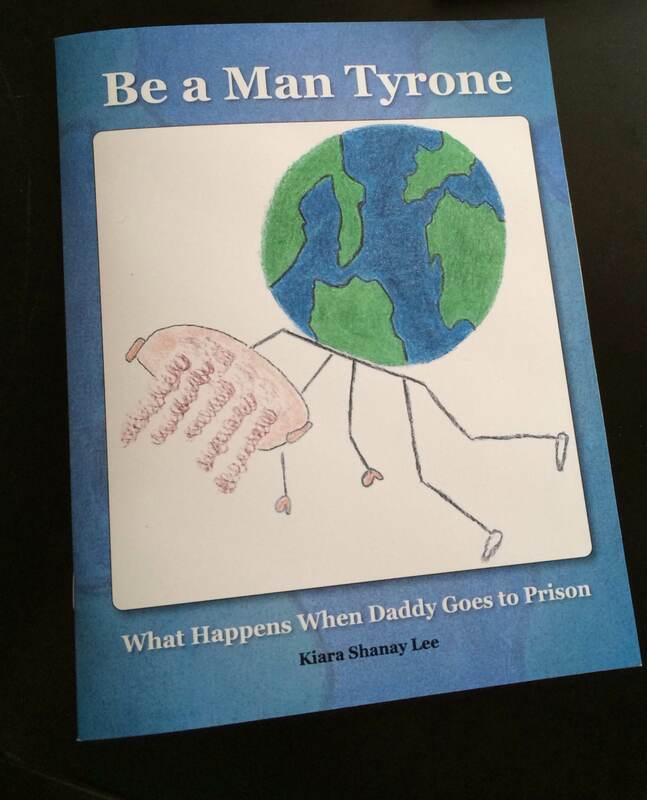 “Be a Man Tyrone: What Happens When Daddy Goes to Prison” is my new children’s book about parental incarceration and its effects on children. Daddy goes away and tells his young son Tyrone to be a man while he’s gone. Daddy is punished for the crime he has committed. And so is Tyrone. We tend to forget that daddy isn’t the only one that does time for the crime. We often put pressure on our young boys to “be men” while their fathers do time. But we rarely think about the detrimental effects of forcing boys to “be men” too soon. This book explores these effects in the form of a children’s book. The story surrounds Tyrone, a boy whose father is in prison. Read the book to find out how Tyrone is effected by his father’s incarceration and why being a man too soon is so detrimental for our children. Share this story with your children to shed awareness on parental incarceration, whether they are children of incarcerated parents or not. It’s important for ALL children to remain children as long as they can. Purchase “Be a Man Tyrone: What Happens When Daddy Goes to Prison” today! This book is a wonderful reminder of the lives we touch as adults and the responsibilities we have to our children. I use it in my men’s group. Hi! I’m from a radio station and we are very interested in hearing more about your book. Please contact us for more info.